Free education platform where teachers can host blended learning or face to face courses, manage curriculum and student communications. Pros: The amazing feeling of home and comunity. Cons: Nothing, there's no failure in Cañas' job. 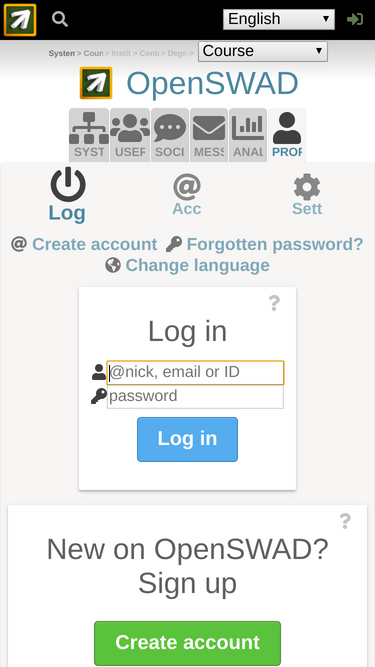 Overall: Since I use SWAD, my quality of life has improved like a 100%. I have never seen such beautiful and intelectual memes. Eskere means family, and family doesn't fail you. 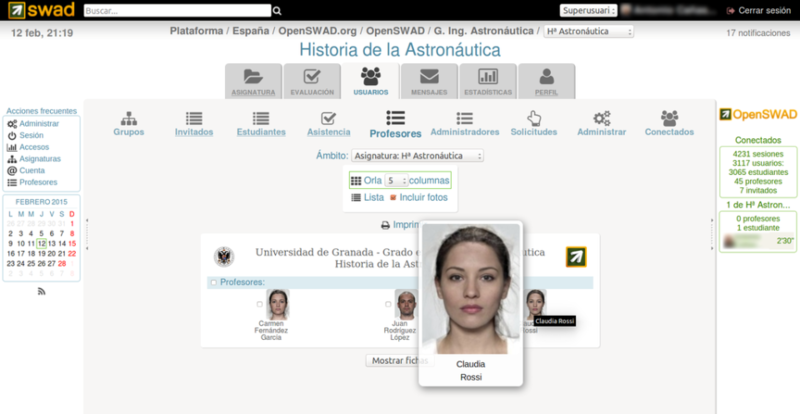 Pros: The best thing of OpenSWAD is that it´s free to use, and it´s open for all education community. Furthermore it´s easy to use, and includes many of the things that I need for online teaching: activities, tests, videos and forums. Overall: We are using OPENSWAD for non-regulated teaching and online learning between different institution. 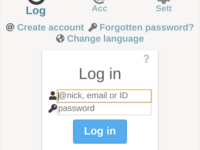 I would recommend OPENSWAD to all teachers.